In the last Part 3 we outlined how Dell Boomi was different. In this article today, lets review how Boomi can be used at a very high level. 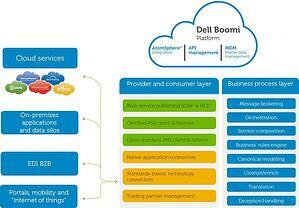 In the previous post we introduced Dell Boomi and iPaaS. 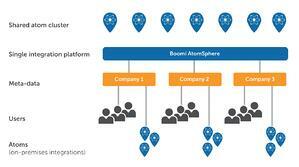 In this blog, lets discuss how Dell Boomi is different and its integration capabilities. 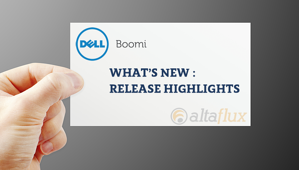 In our Part 1, we discussed Dell Boomi as a 100% cloud platform and in this blog we will introduce and discuss IPaas. So what is iPaaS?